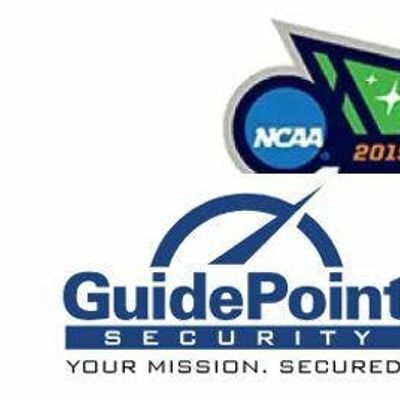 Join Guide Point and Tenable for the opening round of the NCAA Men's Basketball Tournament at the Lake View Men's Club (women are welcome to attend as well don't let the name scare you). This private club is furnished with 2 bars, poker tables, smoking room, pool table, ping pong and multiple televisions to watch the games. Open bar and food will be provided.